Whether you're running a business out of your living room or splitting time between your home and the office, setting up a reliable, well-connected home office should be at the top of your "must-do" list. Fortunately, there are plenty of tools that can make it easier to communicate seamlessly between the home office and your business location. From managing calls across multiple devices to ensuring reliable web and cellular service, these seven technologies can help you build a powerful business network at home. Slow or spotty connectivity can be frustrating for you and your clients. But if you strengthen your Internet connection, you will be able to do video conferencing and other online collaboration without any irksome interruptions. 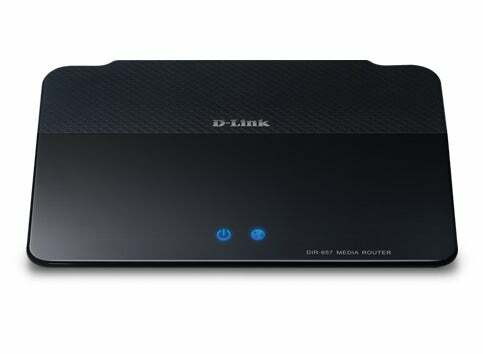 Built for streaming high-definition media, Amplifi HD Media Routers, from Taiwanese networking giant D-Link, can bear even the heaviest network demands with relative ease. The Amplifi series, which starts at about $150, can be especially useful if you're sharing a home network with your family. It can handle streaming video, presentations and other rich content without slowing down the home Wi-Fi connection. A reliable cellular signal can be just as important as always-on Internet. The AT&T 3G MicroCell, which costs about $200, can boost local cellular reception, promising up to five bars of coverage throughout your home. 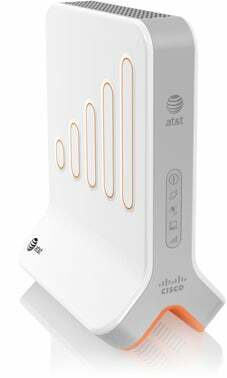 The miniature cell tower connects to your broadband Internet service to create a strong, sharable 3G signal that works with up to four AT&T 3G or 4G devices. Although the MicroCell can help eliminate dead or weak signal spots in your home office, its performance can be inconsistent since everything from building construction to power usage can cause cellular interference. Think of the Wormhole as a personal cloud. 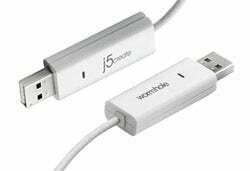 The device, from Woodstock, Ga.-based j5create, lets two computers in the same room work together -- even a Mac and PC -- by connecting them with a USB cable. Users can copy and paste files and text, as well as share a mouse between computers. Wormhole, which starts at $25, is a plug-and-play alternative to sophisticated networking. An advanced version can also connect smartphones and tablets. Need to print a business document from a mobile device? Then, you'll need a wireless printer. The good news is that these devices are becoming more affordable. 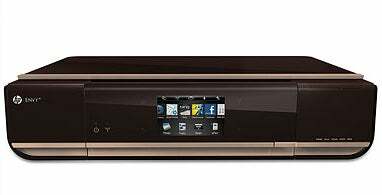 For example, Hewlett-Packard's Envy 110 is a basic, all-in-one web-enabled printer, copier and scanner that costs about $250. It can meet the needs of entrepreneurs who work at home, including those who use HP's cloud-based printing service called ePrint. Making business calls from home often means using a combination of landlines, smartphones and Internet applications. The Calisto 800 series, from Santa Cruz, Calif.-based Plantronics, streamlines the experience. 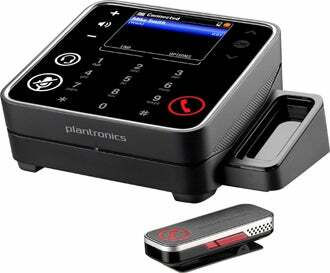 The Calisto 835, priced at about $280, is an audio bridge that lets users manage, dial and switch between calls on a smartphone, landline and PC-based phone. The central console also manages a speakerphone and wireless lapel microphone. While several services offer to recover data gone missing from a damaged laptop, Vancouver, Canada-based Absolute Software can help you recover the laptop itself. 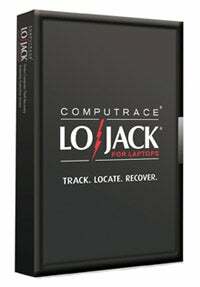 The firm's LoJack for Laptops is a subscription-based, downloadable app that manages content, tracks your devices and keeps criminals off your home PCs. It also allows you to lock or even wipe your data if your computer is stolen, and it provides location-based device tracking to help law enforcement retrieve your computer. Subscriptions start at about $30 a year. Keeping a small arsenal of mobile devices charged can lead to a tangle of cords in your home office. The Zip Touch-n-go, from Irvine, Calif.-based Joy Factory, is a small, multi-device charging station that essentially does away you're your array of chargers, cleaning up the clutter near wall sockets and power strips. Available for about $80, the Zip Touch-n-go comes with attachments for Apple devices, Micro USB tools and several other products.